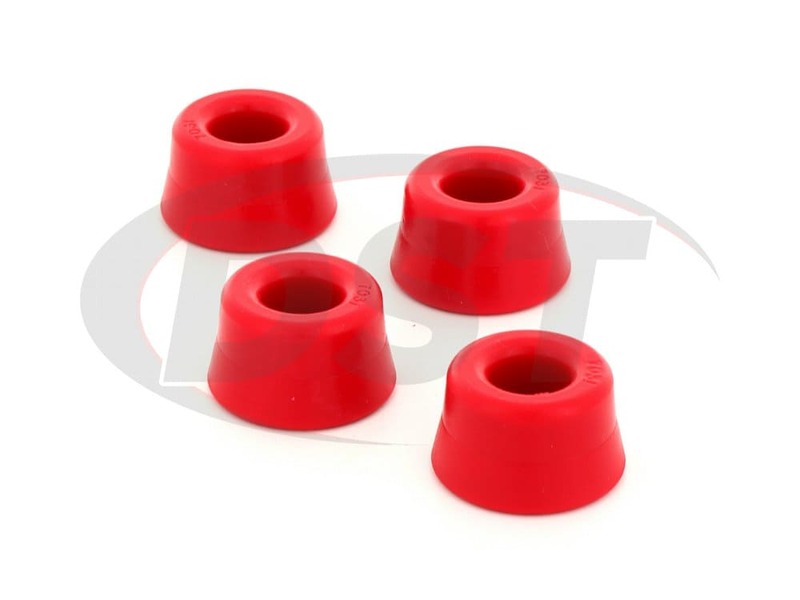 The strut arm and control arm bushings are closely related, so if you're replacing one - you would want to replace the other as well. 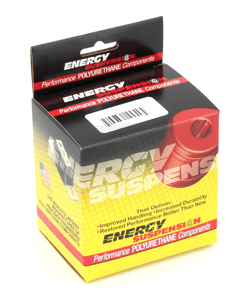 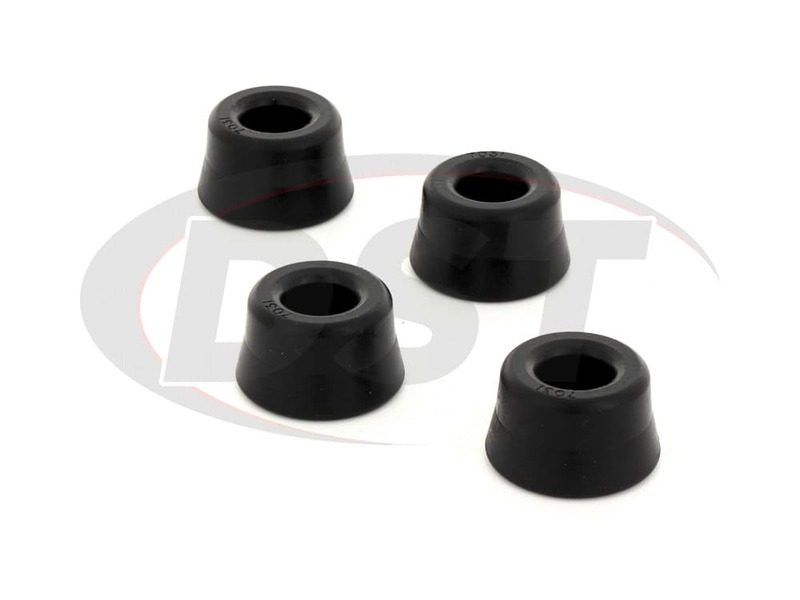 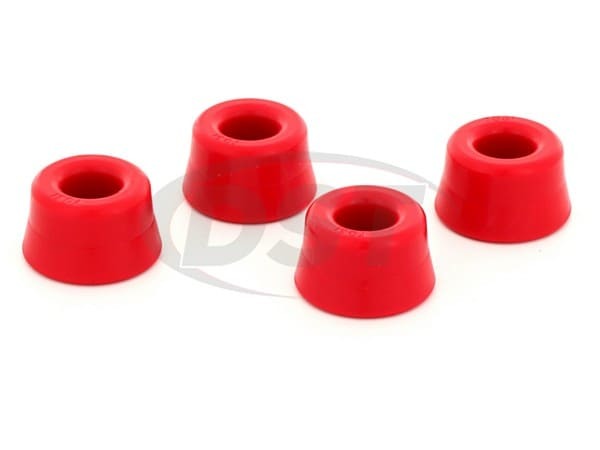 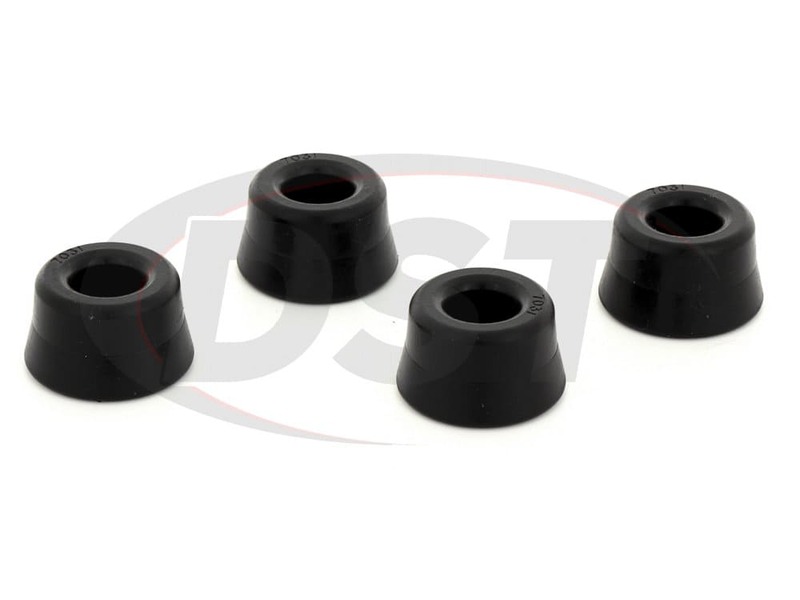 The front strut arm bushings are often replaced along with the front control arm bushings. 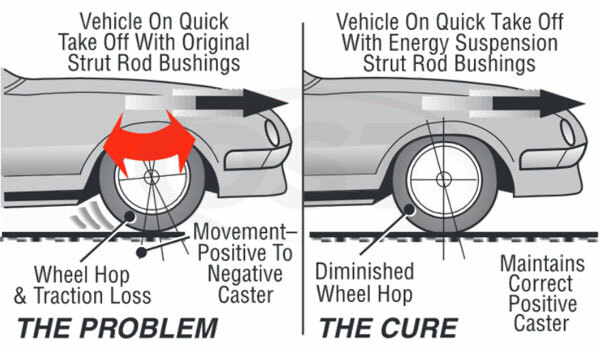 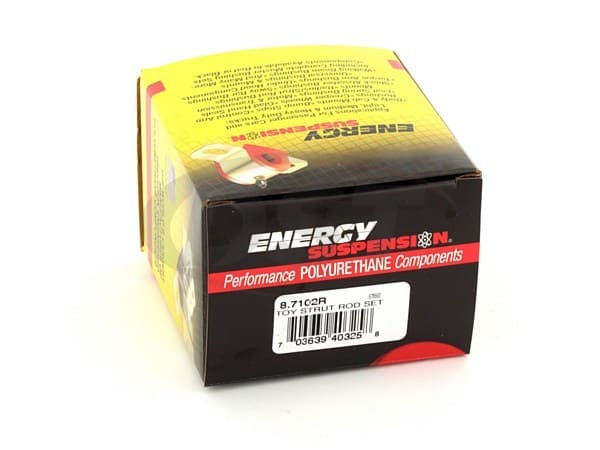 These suspension parts work great after a year, especially here in Florida where the hot and humid destroys rubber or aka dry rot , these still have no cracks and are not falling apart. 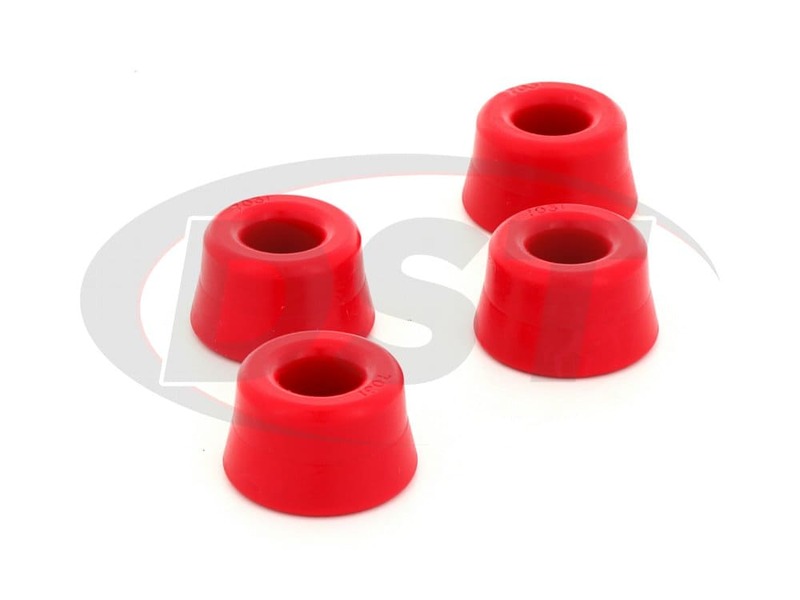 If i ever need to order any suspension parts for any of y cars it would be from aftermarketsuspensionparts.